The foundation of Campo was built on traditional shingle installation. When it comes to commercial shingle application, we demonstrate the strength of that foundation. Campo has the highly trained personnel and equipment to get the job done right – whether it be removing the roof on an apartment complex while keeping residents dry, or installing shingles on every home in a new community development. 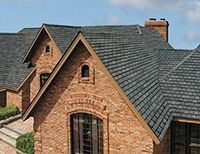 Campo has obtained two prestigious certifications from the top shingle manufacturers in the industry, which allow us to offer NDL-type warranties similar to those of the low-slope roofing industry. GAF Master Elite™ Contractor This is the top-level GAF roofing credential, and represents the highest standards of excellence, quality and knowledge. 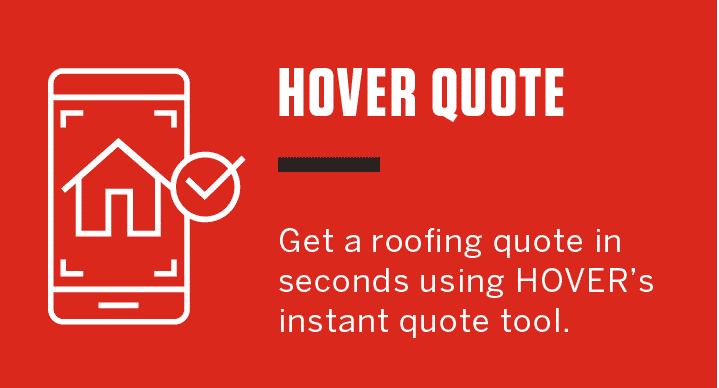 Only 2% of all roofing contractors across the country qualify for this elite status. 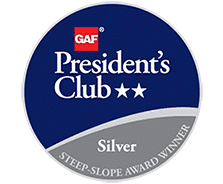 Only a GAF Master Elite Contractor is capable of offering a Golden Pledge® warranty, which extends the standard material warranty coverage up to 400% and covers labor up to 25 years. CertainTeed SELECT ShingleMaster™ (SSM) An SSM has demonstrated extensive knowledge of shingle installation and quality through rigorous testing procedures. Only an SSM can offer you the highest level of SureStart PLUS™ extended warranty coverage when an Integrity Roof System is installed on your building. Call us for more details on this five-star extended warranty.